Here are some interesting things related to Tea! Before you deluge in to your thoughts that this blog might be about origination and geographical topography of tea,You are mistaken!Here we will be discussing about how tea form the lifeline of every individual.From the world around where we have lots of coffee lover ,it let the origination of CCD, StarBucks. 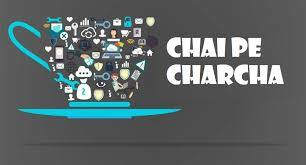 But now with the startups all around you will see lot of tea cafes around you like @Teavillacafe @Chai. Despite of these we have many who are standing at the corner of road and serving cutting chai. With lot of variety in tea capturing market tea business is roaring high. Green tea,Black tea,Milk Tea. You have lots of flavours in all these like Tulsi, Honey,lemon and organic. But the best tea which is of delight is masala tea. No one can beat that tea.The flavour of that tea gets you kickstart to your work.Laziness just vanish and you no longer long for anything. 2. 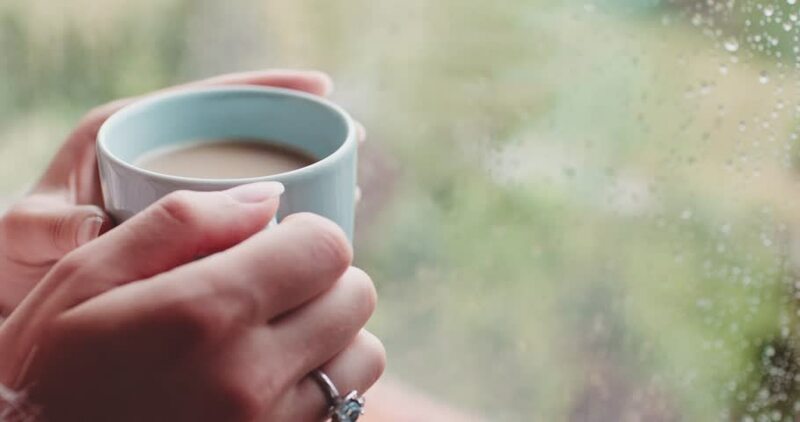 “A thoughtful cup of tea brought to your bedside each morning means more to me than the huge bouquet of flowers bought once a year” Oh yes its true you ask some people early morning what you want and they will tell you tea. 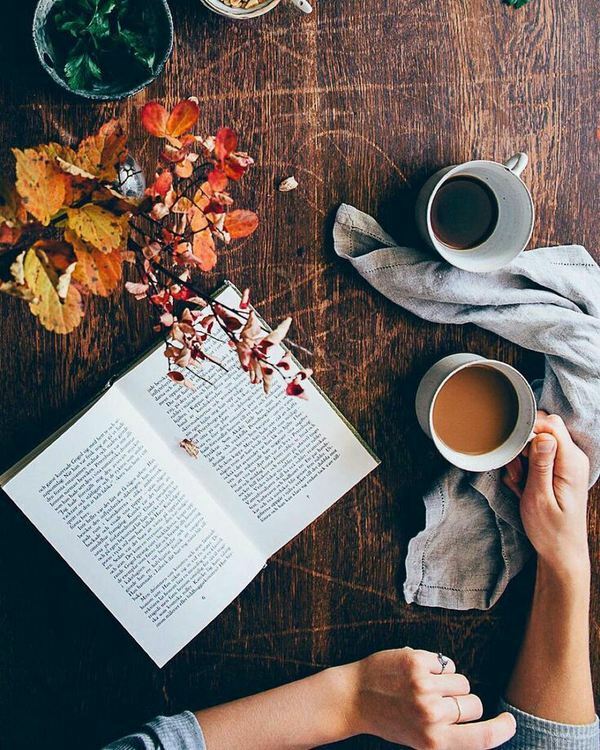 Tea is most important than anything early morning.It structures the day of many.Tea with newspaper or books just brightens the day for many. 3. Easy to make and most easily available .In India you will never be disappointed with tea. 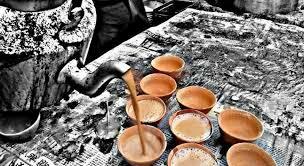 Every place you go hills,mountains,coastal areas you will always find chai. Moreover chai wala on railway station when you get up early morning in train is what everyone desires. People look for him like crazy. 4.When you feel that you will get doze off in office you simply ran to pantry for a hot cup of tea only to get yourself feel refreshed. Tea really acts magical. 5. During rains when the atmosphere is just at its bliss. What you want to own at that time is just adrak wali chai with pakoda. It’s a matter of belonging with everyone. 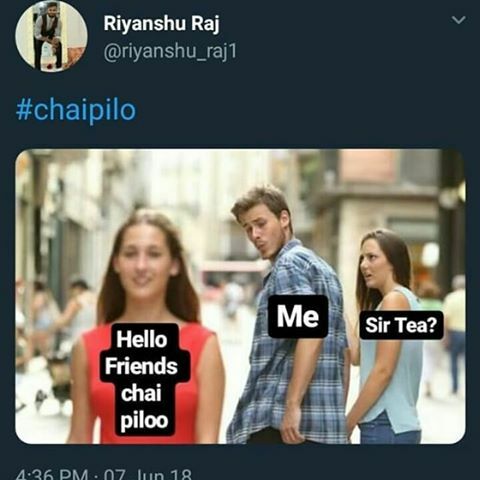 Rains all around chai cups with everyone. 6. Getting drenched in rain and having cutting chai at the corner of road.Have your tried?If not please try that. 7. Every guest and every occasion is just served with a cup of tea. 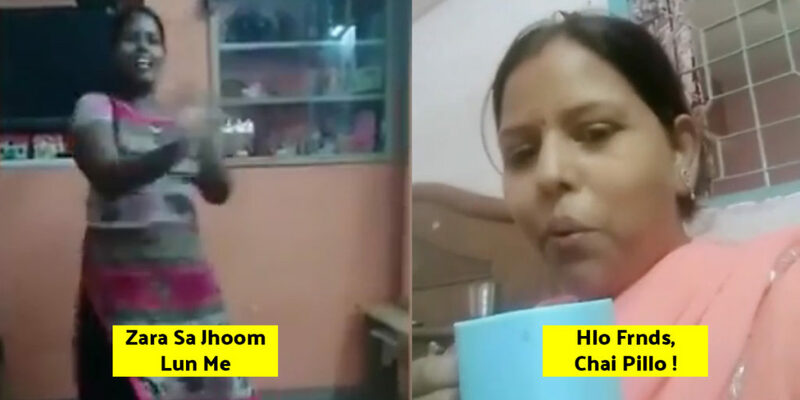 Over a cup of tea people do “Chai pe Charcha”.For some tea is having biscuits while for some is having tea party.During marriages a girl and boy meets over a cup of tea and decide their future.